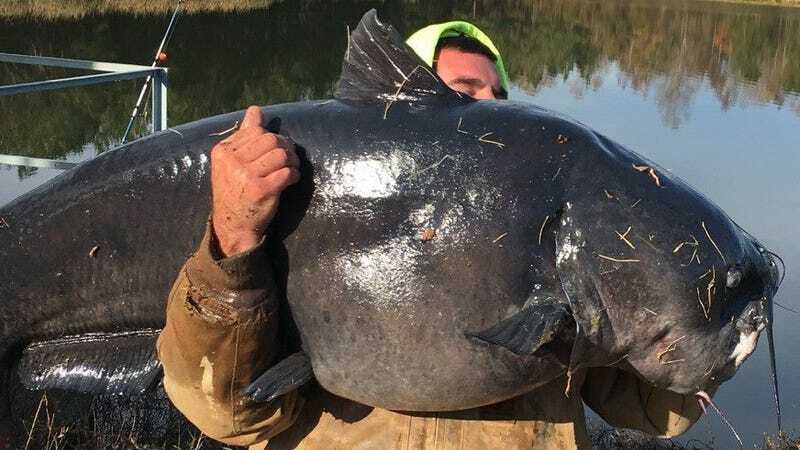 Here’s a fish tale for the ages: a North Carolina man says he reeled in a massive 112-pound catfish (just five pounds short of the state record). The fish didn’t get reeled in without a fight. Brewington says he battled the monster for a half-hour. The local fisherman even claims that he pulled all the slack from the line (twice!). But Brewington hung in there and dragged this sucker in. Just a look at it. This hulking fish was apparently thrown back in the water after Brewington snapped a couple of photos and weighed it. So if you’re in the northeast section of the Cape Fear River, drop a line in the water. 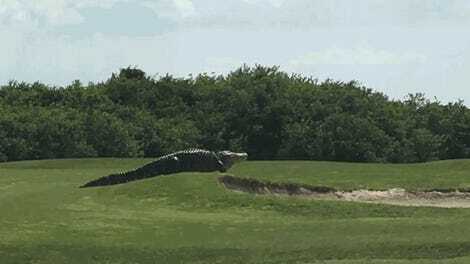 You never know what you could pull out.